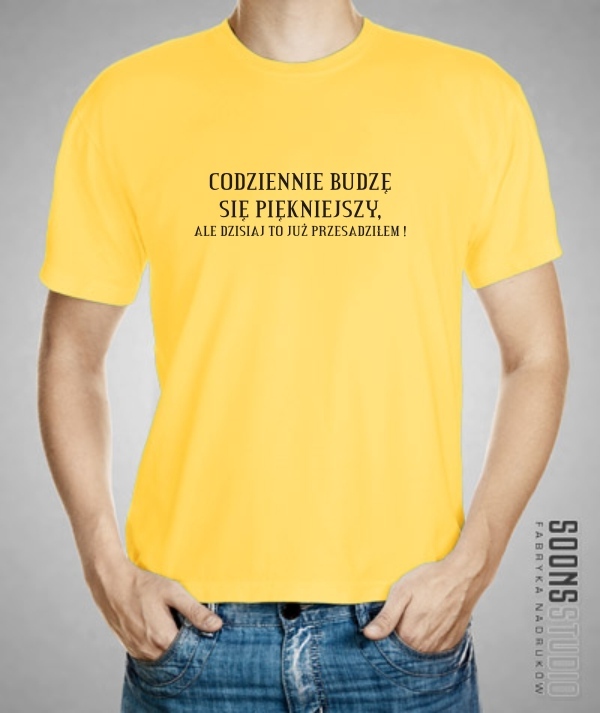 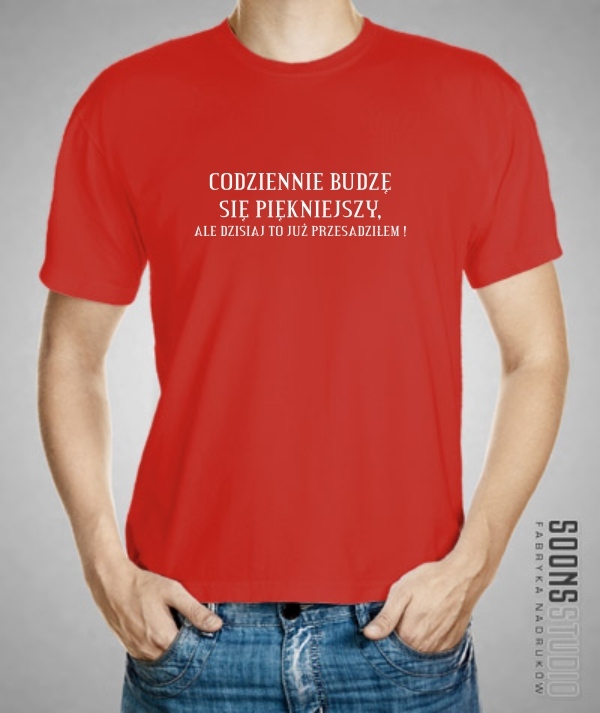 ﻿ KOSZULKA CODZIENNIE BUDZĘ SIĘ PIĘKNIEJSZY ALE DZISIAJ TO JUŻ PRZESADZIŁEM !!! 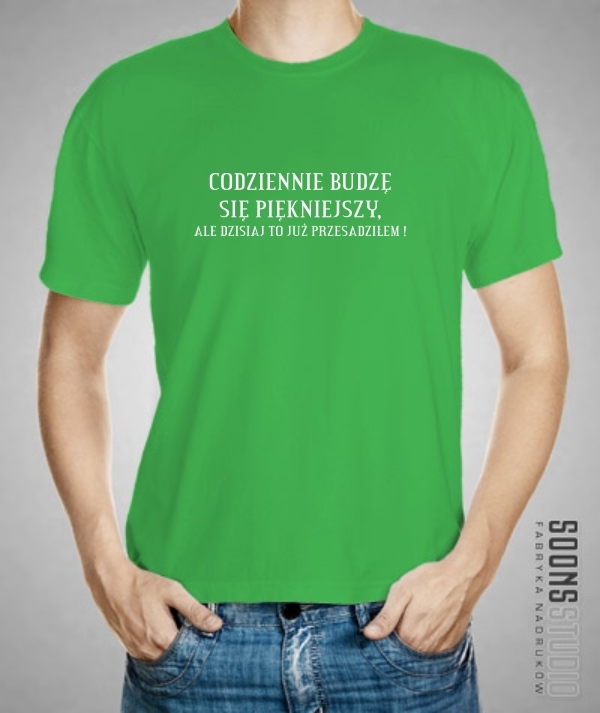 KOSZULKA CODZIENNIE BUDZĘ SIĘ PIĘKNIEJSZY ALE DZISIAJ TO JUŻ PRZESADZIŁEM !! !